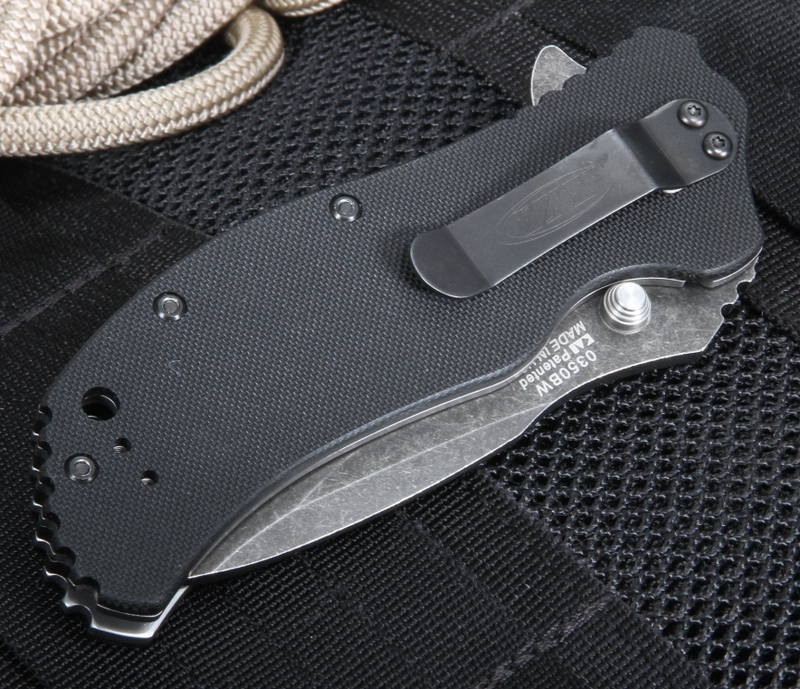 The 0350BW is a terrific choice for an everyday carry user knife. Zero Tolerance is known for their high quality, outstanding value, American-made knives with solid design collaborations with some of the best custom knife makers in the business. 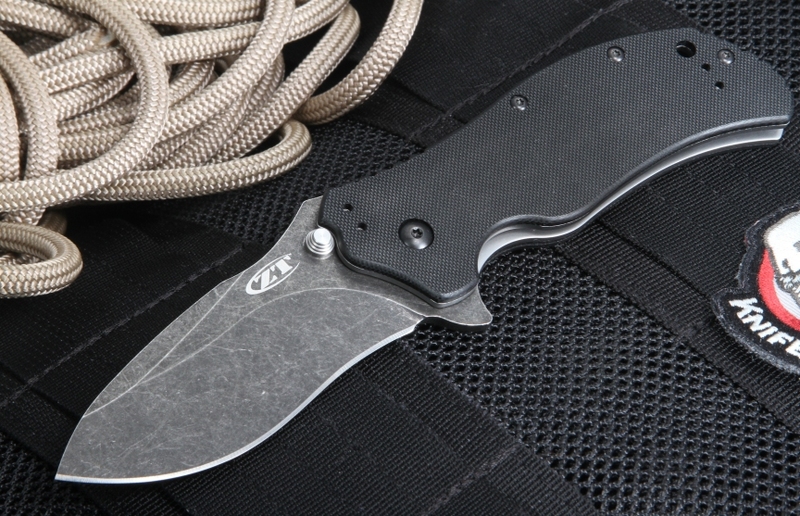 This assisted opening ZT has a razor-sharp American-made stainless S-30V blade with a blackwash finish. Rockwell hardness of the blade is 57-59. The black wash finish is created by a black PVD coating and abrasive stone washing of the blade - it creates a very cool patina-like finish that hides use and any scratches you may put on the knife. The 0350BW has a textured G-10 handle in matte black, it will provide a grippy surface without causing excessive friction or hot spots while in use. 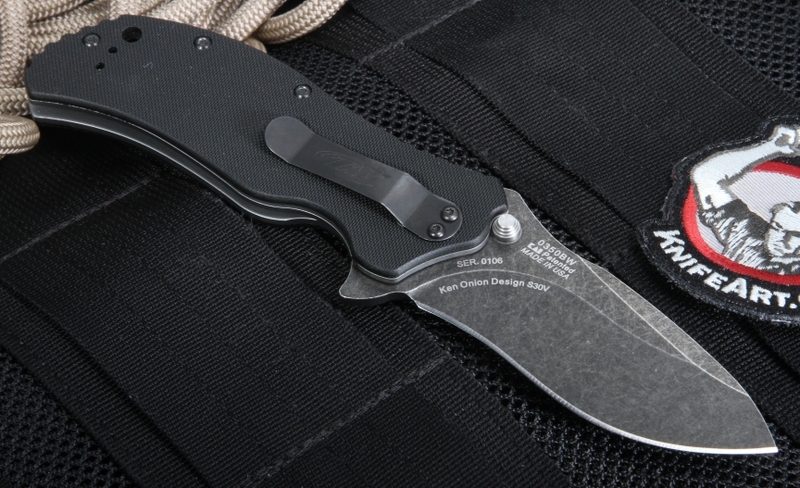 This Zero Tolerance flipper is built with a time-test liner lock build. Includes SpeedSafe assisted opening, ambidextrous thumb studs and a quad mounting clip system for tip-up, tip-down, left or right-handed clip carry. 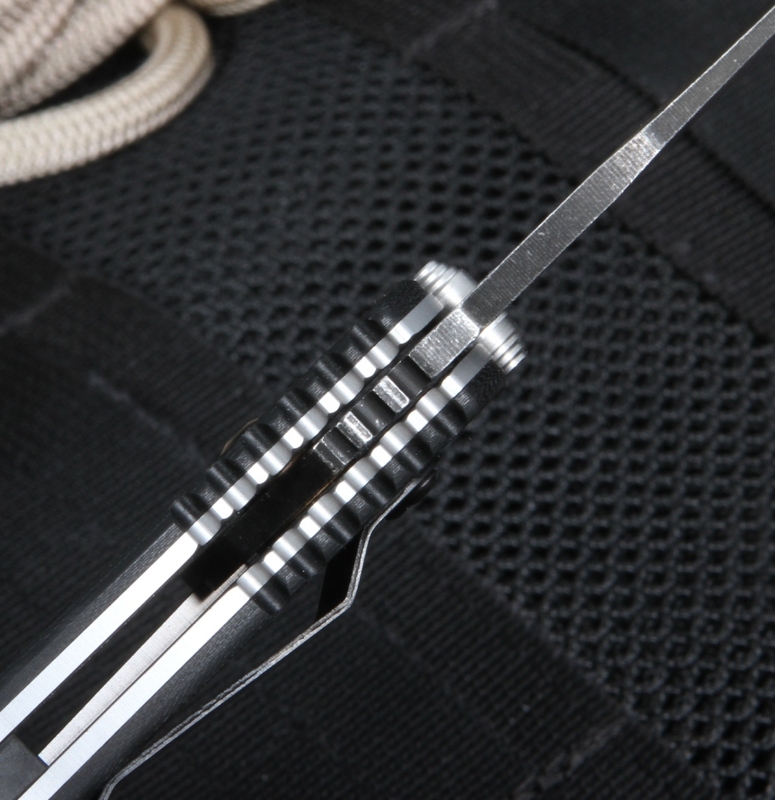 The ZT 0350BW has a lanyard hole in the handle, perfect for your paracord lanyard. This ZT folding knife is a rock-solid choice if you are looking for a quality American-made pocket knife. Order with confidence, we ship the same business day and offer a satisfaction guarantee. Really impressed with the build quality of this knife. The assisted opening enables this knife to open so easily and from virtually any carry position. I use a multitude knives for different applications within the field and I am extremely impressed with this blade. Good value for money and as always great service from the guys at Knife Art.